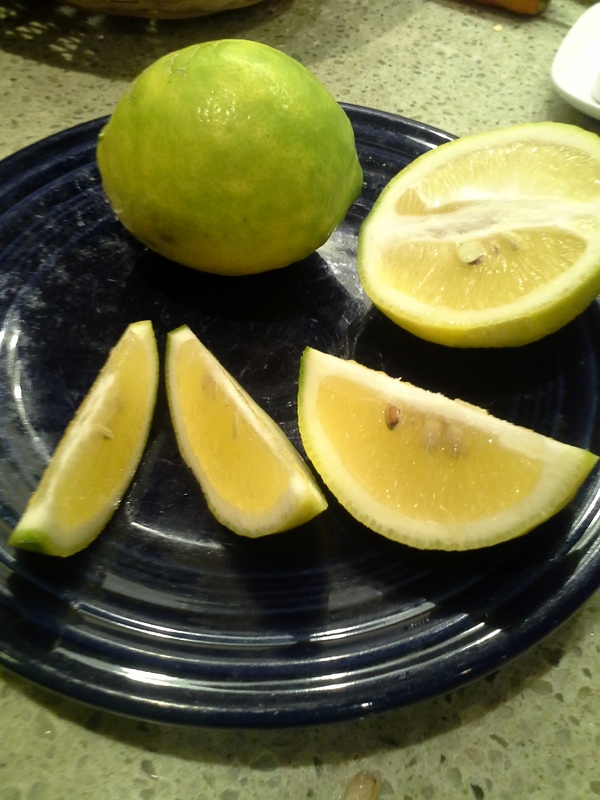 This is a Meyers Improved Lemon – it’s about 4 years old now. 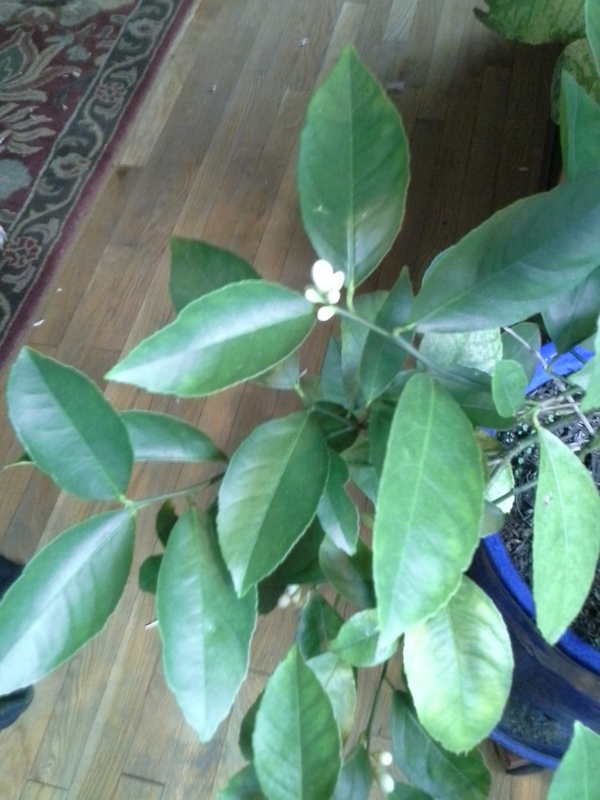 This summer it grew a bunch of lemons – (six?) – they are delicious and wonderfully fragrant. And there are more blossoms coming , so maybe we can keep this going all winter. Since the plant is inside now I will need to hand pollinate the blossoms. While the blooms last their scent fills the room.